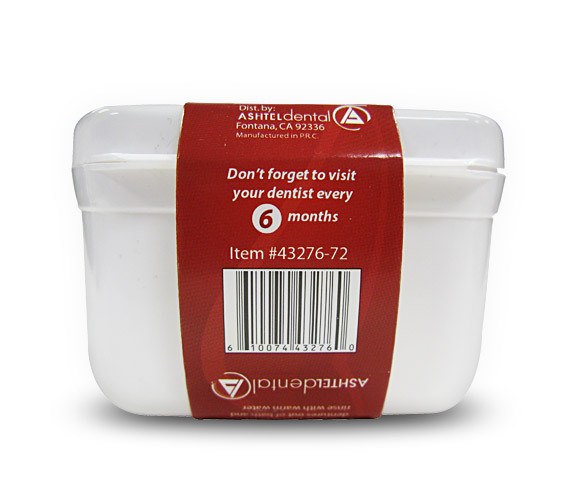 The Brush Buddies Denture Bath is vital to the maintenance of dentures and orthodontic retainers. Simply soak in your favorite denture-cleaner, and rinse off with warm water using the bonus rinse basket. For a more complete clean, brush your dentures with the Brush Buddies Denture Brush.